Here we go — another thrilling episode of Defense Attorney starring Mercedes MacCambridge. That’s the good news. The bad news? This is the last episode of Defense Attorney I have, and it’s a shame that I can only get my mitts on four of them. Still, I’ll find some other law-themed OTR program and start posting those. 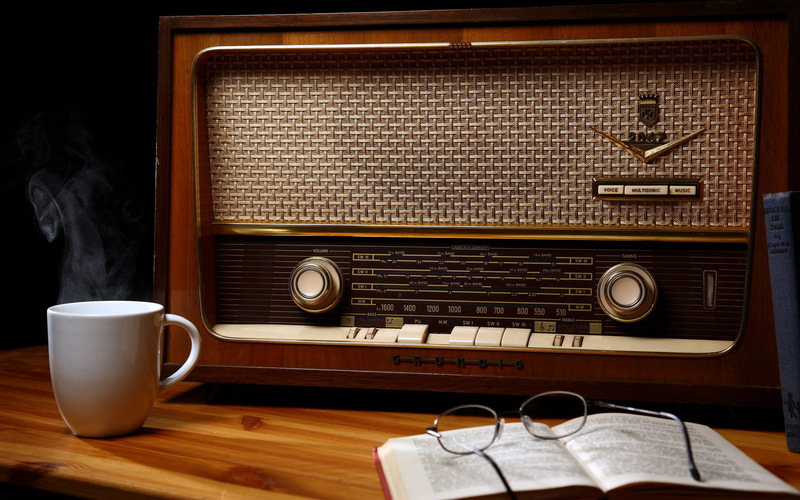 Enjoy this last episode of Defense Attorney and pick up the other three on this site if you haven’t already done that (just click here or bump the “OTR” category listing at the top of this post to find all the old time radio programs on this site). So, what is Defense Attorney? An underrated old time radio drama that aired briefly in the 1950s and followed the exploits of defense attorney Martha Ellis Bryant. 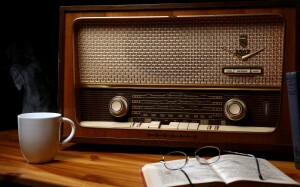 By the way, if you are on the hunt for your favorite old time radio programs and don’t want to spend a fortune, head on over to OTRCat.com. They’ve got a huge selection over there, unbelievably low prices (a mere pennies per episode), fast shipping and great customer service. Having said all of that, click the below link and enjoy this week’s program.